Porter Robinson debuted his new alias, Virtual Self, with the release of “Eon Break” a couple of weeks ago. Now, he returns with the second single from the project, titled “Ghost Voices.” This new cut offers a softer sound, with nostalgic video game-inspired sounds (keep reading…), ethereal vocals and a goosebumps-inducing result. 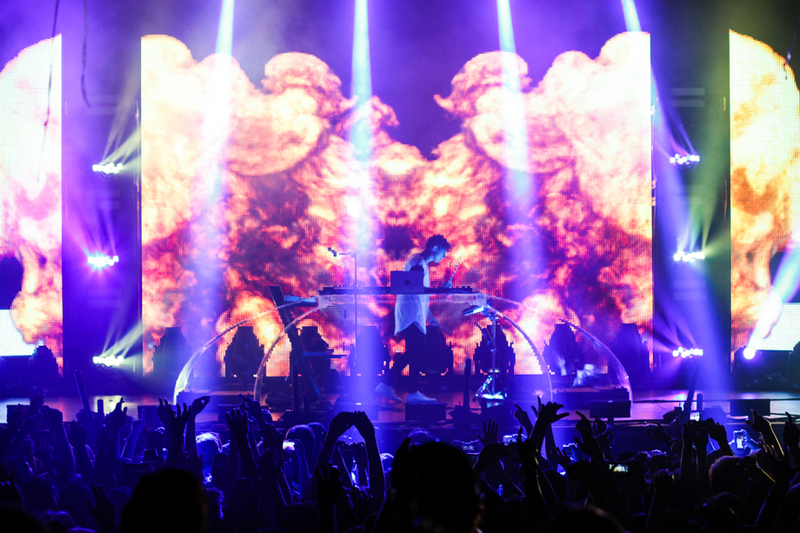 These two singles alone prove just how far Porter Robinson’s talent can go when he steps outside of his comfort zone. 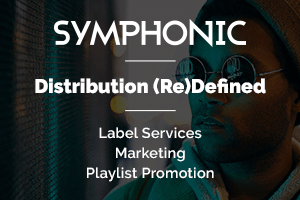 However, what is Virtual Self? Well, according to the lurking Internet community, the brand new alias is based around the future release of a new Virtual Reality game. Just a few days ago, posters began to pop up around Brooklyn that revealed a date for his first performance as Virtual Self: December 8th, 2017. 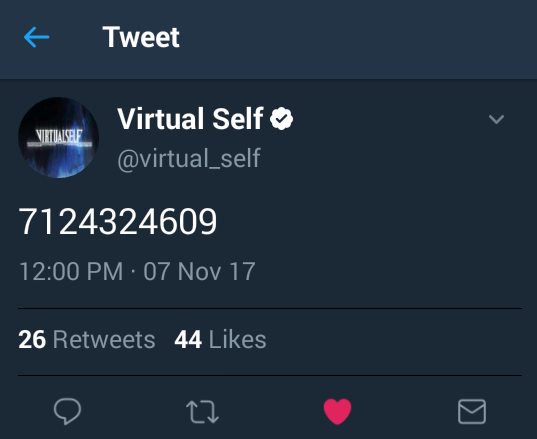 Then yesterday, the Virtual Self Twitter account posted a Tweet, which was quickly deleted, of a phone number with an Iowa area code. Can you feel these particles ____ through _____ reality? Do you believe in me? (I can feel the/Let the healing?) echo flow through you Will you feel it? Am I human anymore? ______ manifested Can you manifest yourself in digital time? Am I convinced of nothingness? __________ yourself Do you believe in infinite sky and the holy ________ of nothingness? Another reddit-user pulled up trademarks registered with the Virtual Self moniker, and discovered that the name is patented in Porter’s home state of North Carolina for production on a new VR game. Does that mean we’ll be receiving a brand new game built entirely around the mysterious alias? No real information has been revealed yet, but in the meantime, we’ll be enjoying all of the new music from this newly shared corner of Porter’s brain. Listen to “Ghost Voices” below.